Having it’s 5th edition this year, Robot Engineering Contest, also known as RoboTEC, is a consistently growing international robotics contest which will take place in Timisoara, Romania during the 22nd - 24th of March. RoboTEC is a 5 years old project, made by the students from Liga AC, an NGO whose purpose is to represent students and make their studency better. 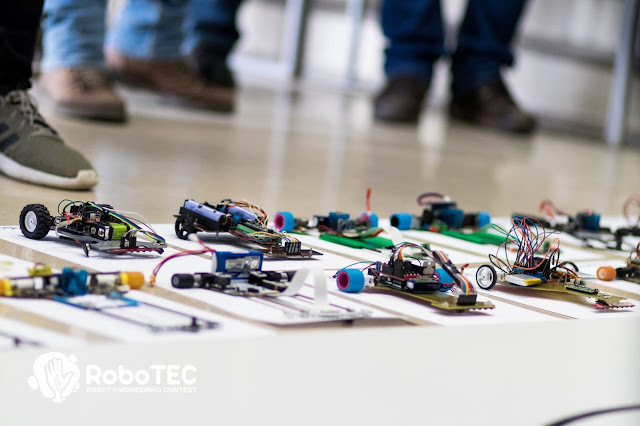 RoboTEC started as a local contest for the passionate youth about robotics from Romania. After 3 editions, the project grew noticeably, showing great potential to become an international robotics contest. It built its way from 70 participants and 30 teams from Romania in 2015 to 83 international participants during the 2017’sedition. One year later, RoboTEC went through a major breakthrough. 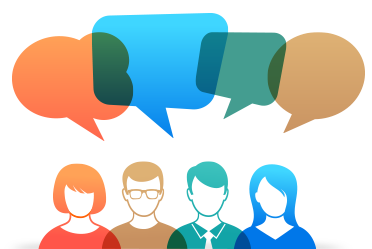 Three additional challenges to the four existing ones from the previous editions and an impressive number of 172 participants. 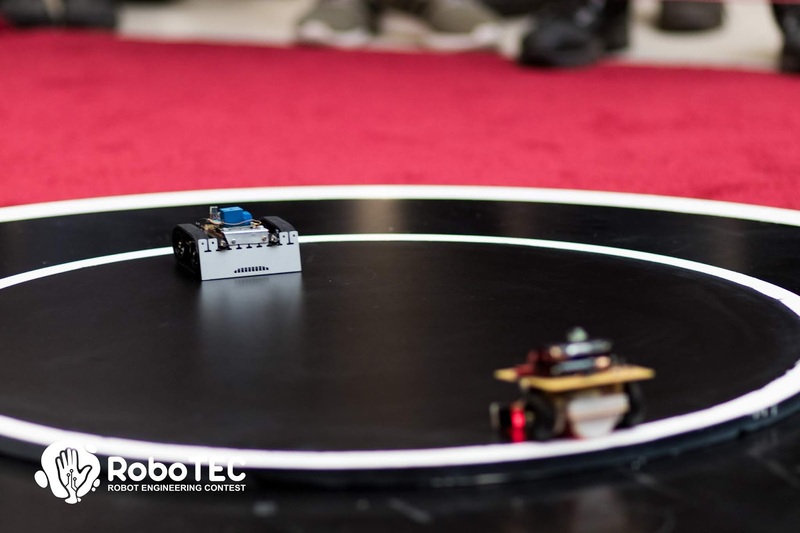 The 4th edition has been a milestone for RoboTEC’s history and it motivates the organizing team to set up the 5th edition at least as good as the previous one. Between 22nd - 24th of March 2019, students passionate about robotics from all around the world are coming to Timisoara, Romania, to showdown their ingenious robots on one or more different challenges as mentioned: Line Follower (Classic, Enhanced or Turbo), Maze, Freestyle, Mini & Mega Sumo. Whether you are a novice in this domain of robotics, or you have plenty of experience in the background, you are welcomed to RoboTEC. Attractive rewards provided by IT&C companies. 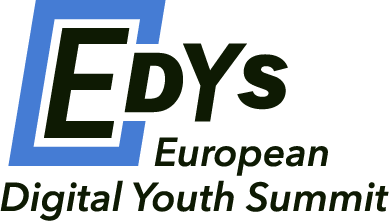 GEYC is a media partner of RoboTEC. If you are interested, please follow this link - https://robotec.ligaac.ro/ where you can find all the additional information you need, or else you can email the organizing team at robotec@ligaac.ro.